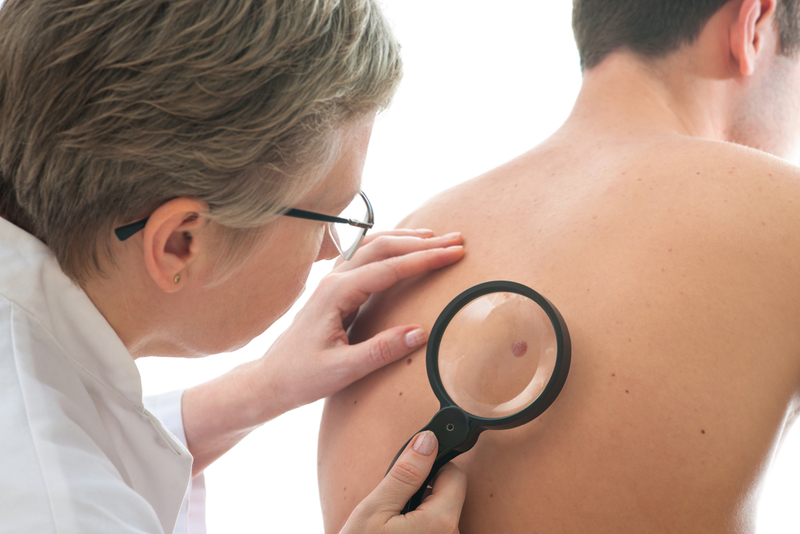 British researchers have found that people with melanoma, one of the most serious forms of skin cancer, could compromise their chances of survival if they have been smoking for a long time. This study, conducted by a team from the University of Leeds and funded by Cancer Research UK, followed 703 melanoma patients by monitoring their immune cells and focusing on genetic indicators of the body's immune response. Their results, relayed by the journal Cancer Research, have shown that there is a link between smoking and the chances of survival for melanoma. In the end, smokers were 40% less likely to survive their cancer ten years after their first diagnosis than people who had never smoked. Scientists believe that tobacco could directly affect the way the body reacts to cancerous melanoma cells, however, they add that their study can not say with certainty that tobacco is responsible for the lower survival rate. « The immune system is like an orchestra, with multiple instruments. This study suggests that smoking could disrupt the way it works in unison, allowing some musicians continue to play but maybe in a more disorganized way", Noted the author Julia Newton-Bishop. 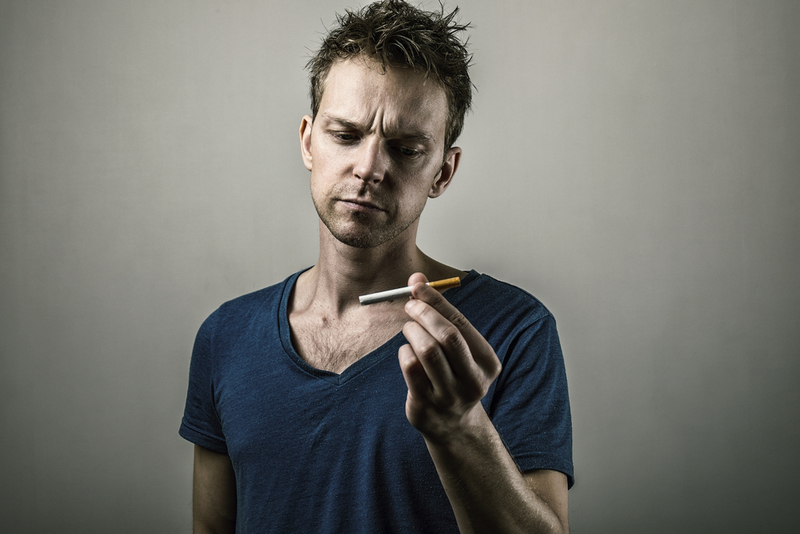 Previous studies had already shown that smoking could have a negative effect on the immune system, yet researchers had failed to accurately target the chemicals responsible for this effect. Previous: VAP'NEWS: The e-cigarette news of Monday 25 February 2019.